I believe we all know Pretty Little Liars by now. So you must know who Shay Mitchell is. Her character Emily is definitely one of my faves and it doesn't stop just there. 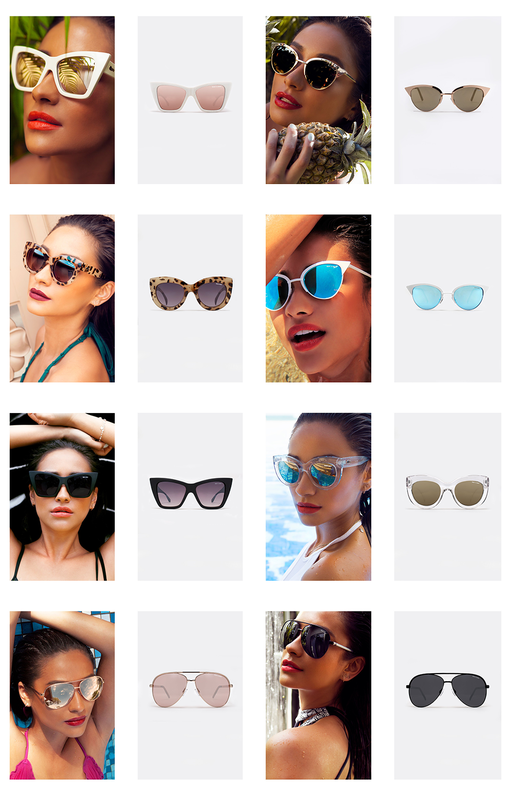 Now Shay has teamed up with Quay sunglasses and has made her own range. When I saw these, my heart skipped a beat. I love every single one of them and will definitely get at least a pair for my summer days as well. If I had to choose my 3 favourites, I must say that those are Jinx Clear, Tilly Gold and Tilly White. But it is definitely hard to choose just three when all of them are so beautiful. 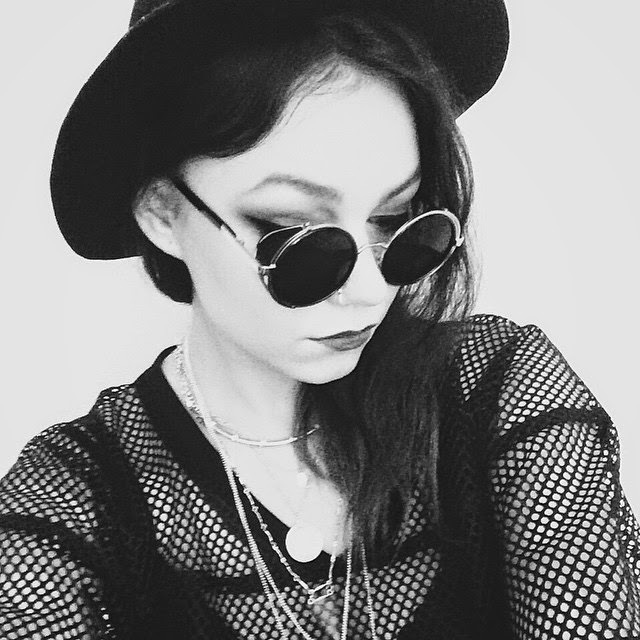 To see Shay style these sunglasses herself, I suggest you click here to go to her Youtube channel, which she has made recently or see it below. It is actually a really nice channel she has there so I highly recommend you go through her uploads list.